Do you have an interest in marketing and would enjoy helping local businesses bring in more customers? 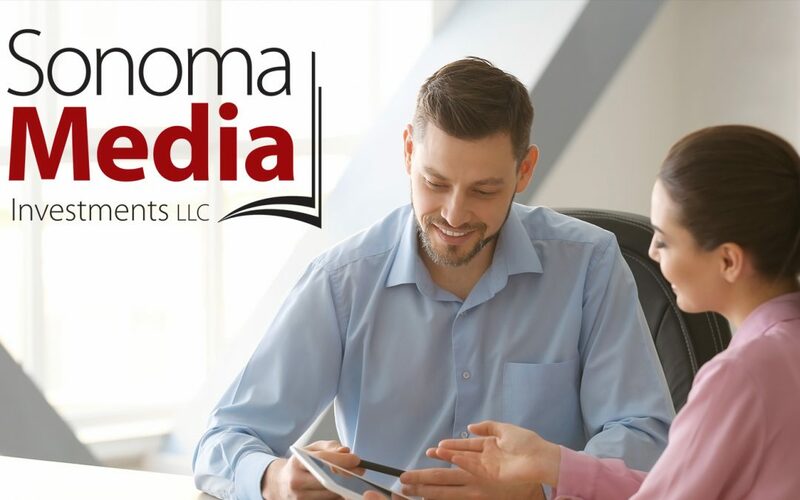 Sonoma Media Investments, is seeking an Account Executive to join our sales team. This position will focus on sharing and consulting with the local business community re: digital, email, magazine and newspaper marketing solutions and event sponsorship opportunities. Qualified candidates will work with new and existing clients to help them reach their target audiences. We are looking for smart, friendly, and career driven candidates. Experience in marketing, &/or selling &/or customer service oriented roles is a requirement, and we can teach you the value and details of our media solutions. If you love a challenge and enjoy a fast paced, high energy work environment AND you have a healthy competitive streak, send us your resume. Multi-media marketing can be a fun and financially rewarding career for you.